EGM Ltd. can supply and support the full range of portable gas detection products from BW by Honeywell, which now includes Raesystems. Honeywell offer the customer the most cost effective and easy to use range of portable gas monitors available on the market today. Everything from a single gas maintenance free disposable instrument to the fully featured five gas Micro 5 which has a complete range of sensors and pump options available, along with the well renowned Raesystems range of PID's. All instruments are fully supported by our Honeywell Master Service Centre accredited workshop which can not only offer quick turnaround times for calibration and repair, but also can give the customer a low cost of ownership through a competitively priced recalibration pricing structure. 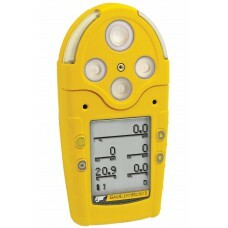 2 - year life disposable unit Gas Sensors Available C.O., H2S and Oxygen. The BW Cli.. The new GasAlertMicroClip XLThe GasAlertMicroClip XL offers simultaneous monitoring of up to four ga..
With flexible power options, the GasAlertQuattro is always ready. 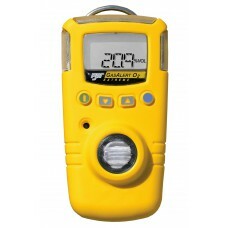 The graphic LCD displays easy to i.. 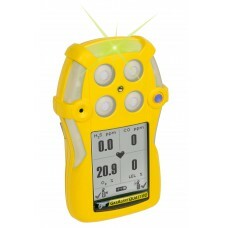 The GasAlertMax XT II can be used in sampling or diffusion mode The GasAlertMax XT I.. 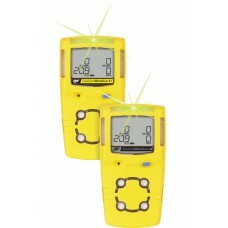 The compact and affordable GasAlert Extreme detectors are available for a wide variety of atmospheri.. 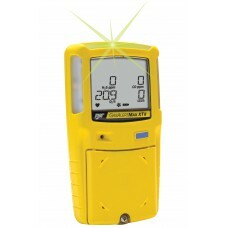 Protect yourself: Providing protection from up to five potential atmospheric hazards including..
Gas Alert Micro 5 IR portable gas detector simultaneously monitors and displays up to 5 potential at.. 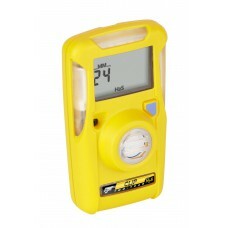 The Gas Alert Micro 5 PID simultaneously monitors up to five atmospheric hazards including volatile ..